Cumbria ullgarn-worsted weight yarn är ett underbart blandgarn (60% merino ull, 30% masham ull och 10% mohair) i vackra färger. Perfekt till sjalar, mössor och tröjor. Passar perfekt om du vill ha en tydlig maskstruktur. In celebration of her move to England, our founder, Daphne, developed this yarn to be evocative of the mood, light and places that characterise the North West of the United Kingdom. 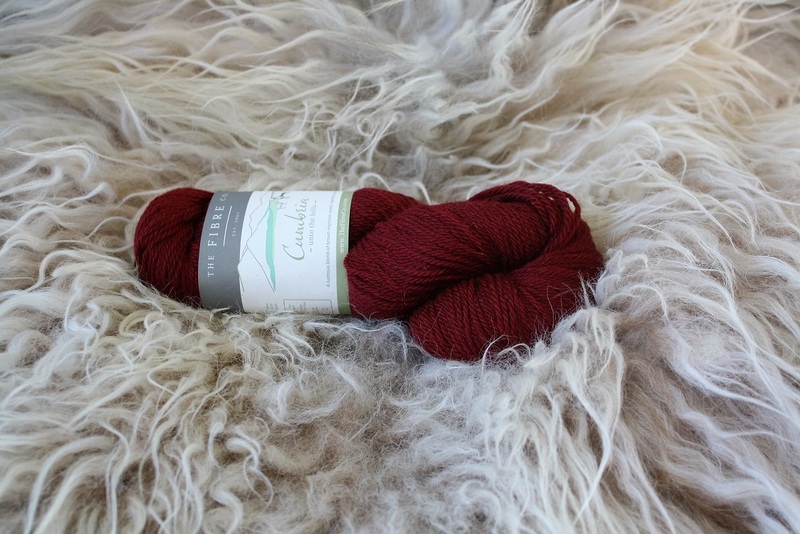 Cumbria is a classic worsted weight yarn in saturated colours inspired by the lakes and hills. In combining the brown wool from English Masham with a fine Mohair from Argentina, a strength, lustre and warmth is produced that is ideal for handmade staples. These two fibres are blended with a fine South American Merino to give the final yarn the softness and beautiful hand that defines The Fibre Co. yarns. 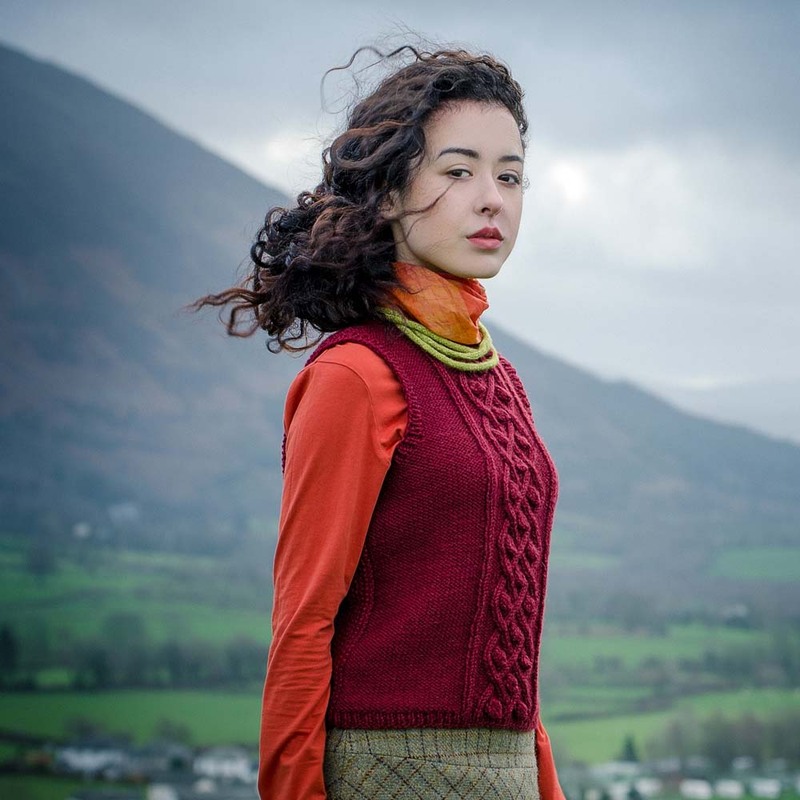 Fabrics knit from Cumbria are made for long walks across sheep-grazed fells and valleys or a homebody’s favourite sweater.